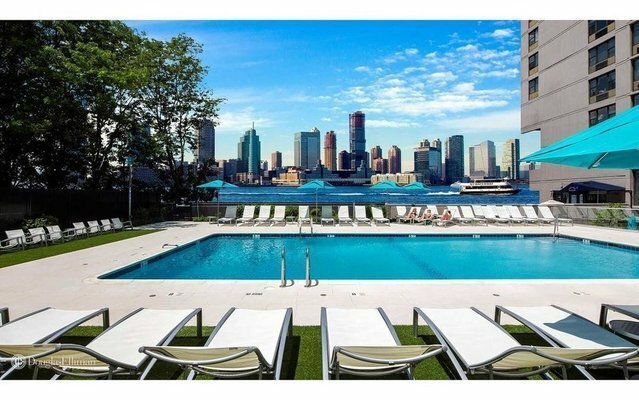 Gateway is a waterfront community in Battery Park City comprised of 1700 apartments. Located on the Hudson River, Gateways spacious studio, 1-bedroom, and 2-bedroom apartment homes offer panoramic river views. Renovated apartments have new kitchens and bathrooms. The buildings elegantly appointed lobbies have recently been renovated. On-site amenities include a state-of-the-art swimming pool and health club, attended garage, laundry room, 24-hour doorman, and gatehouse security. Gateway offers convenient access to major transportation including the 1, 3, 4, 5, A, C, & E subway lines.